Spectrum is a full-resource firm that can meet any retailer's needs. Our top-notch design team is renowned for developing products that are fashionable, functional, cost-effective, and fulfill the consumer's need. We work hard to meet and exceed the expectations of retailers throughout the world - and it shows. Our products can be found in homes on nearly every continent. Operating out of a 133,000 square foot distribution center, we are known throughout the retail industry as an outstanding vendor partner, consistently maintaining the highest levels of customer service by shipping on time and complete. 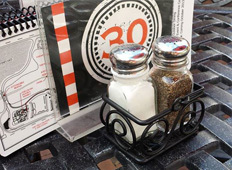 Spectrum's passion for style, quality and value can be clearly seen in countless restaurants, hotels, resorts, cafeterias and break rooms across the country. With our domestic based design staff, we are constantly working on new styles, improved designs and unique offerings to continually freshen and grow our product line. 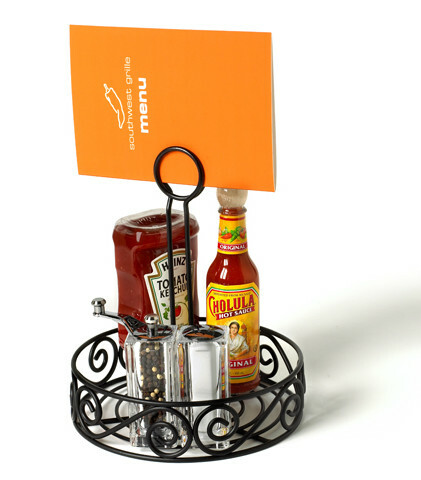 Whether its bread baskets and condiment holders on your local restaurant's table, serving ware on the buffet, hooks for your hat and coat or ironing board holders and amenity baskets in your hotel room, Spectrum is continually expanding our product line to better organize and serve our broad base of customers. Spectrum Diversified Designs creates innovative storage and organization solutions for all rooms of the home. We are your source for kitchen & pantry organization, closet & storage organization, laundry & cleaning organization, bathroom organization, office organization, and beauty & hair care organization. By offering unmatched results through customer service and an extensive portfolio of patented designs, Spectrum is a leader in housewares. We strive daily to provide the best in service, quality, and value to our customers and consumers. Spectrum is committed to developing innovative new items, finishes, and product collections to meet the demand of consumers and our retail partners. 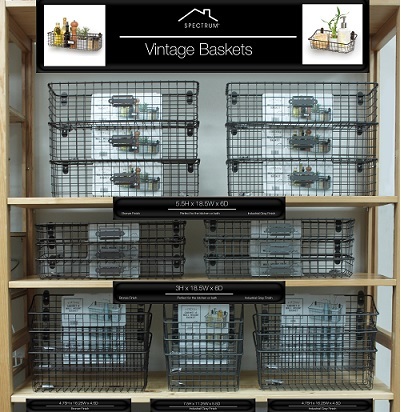 Spectrum delivers top notch home organization products including wire baskets, over-the-door and over-the-cabinet storage, and peg board & wall mount solutions. We also feature garage and basement storage, entryway organization, key racks and mail organizers, magazine racks, wine racks, coasters, and hooks. For the kitchen, we’ve got your organization needs covered with fruit bowls, bread baskets, spice racks, sink organization, banana holders, fruit trees, paper towel holders, napkin holders, mug trees, sugar packet baskets, spoon rests, trivets, and much more! 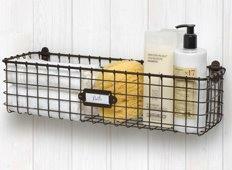 Bathrooms have never looked so good with Spectrum’s bath products and beauty organization. Including hair care organizers, jewelry holders, accessory caddies, nail polish holders, soap dishes, toilet paper holders, and suction organization, Spectrum can solve all of your organization and storage needs. Spectrum offers over 20 brands that appeal to every home style and design. 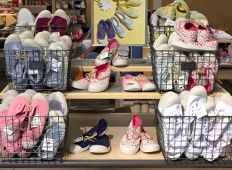 Our brands include Ashley™, Bloom™, Contempo™, Duchess™, Dunbar™, Euro™, Flower, Grid™, Italio™, Leaf™, Lumin™, MyBella™, Pantry Works™, Patrice™, Saint Louis™, Scroll™, Silhouettez™, Stratford™, Sweep™, Twist™, Tweet™, and Wright™.